Few things make you decide it’s time to create a budget like a letter from the IRS saying you owe a hefty sum of money. At least, that’s what lit a fire under Joshua. But just because Joshua was ready to get on a budget didn’t mean Kayla was ready to jump in with both feet quite yet. “That was probably the biggest fight we ever had,” Joshua said. While Joshua works as a graphic designer, Kayla is a school teacher. And when he first approached her about a budget, school had just let out for summer. “She had just finished the school year, and I was telling her we need to budget and cut down on what we spend,” he explained. The timing wasn’t perfect, but neither of them wanted to feel financially strapped anymore. And once they decided they would make it a priority to include fun things in the budget, the ball started rolling. Their first step was to pay off the $6,000 bill from the IRS. “In our first month of budgeting, we only had about $400 to put toward the IRS bill,” Joshua explained. But as they saw the amount they owed start to decrease, their motivation increased. The next month, they paid $800—and the numbers kept climbing from there. “We were around $115,000 in debt when we started,” Joshua said. Fast-forward a year and now their total debt is down to $94,000. “In our first year of budgeting, we knocked out the $6,000 IRS bill, three credit cards, three student loans—and we’re about to pay off the fourth student loan this month,” he said. 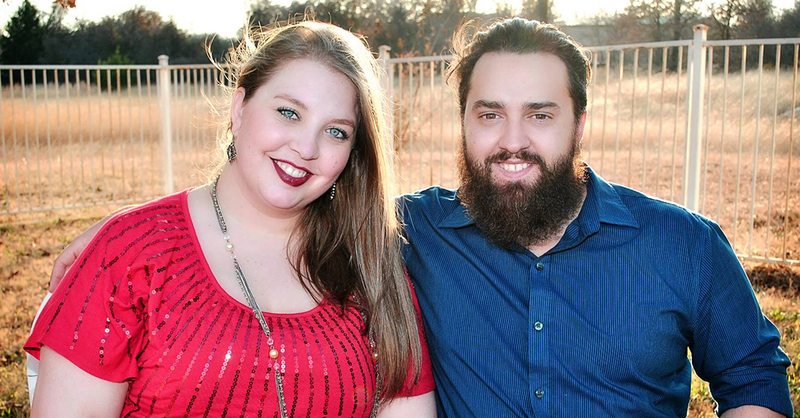 That means Joshua and Kayla have paid off more than $20,000 worth of debt in a single year—all because they decided to create a budget. They’ve even started a debt-free bucket list. “We ask ourselves: If we were out of debt tomorrow, what are some of the things we would want to do?” Joshua said. The latest item on their list is a trip to Europe to visit countries like Ireland, Iceland, or Switzerland. They know it’s going to be hard for the next couple of years, but they’re working with the future in mind. “Once we’re done, we know we’ll be able to do things that most people can’t because we’re making good choices with our money now,” Joshua explained. If he could give advice to someone who wants to budget but hasn’t started, he said he would tell them to be patient—and determined. Make the decision to take control of your money now! Create your first budget with EveryDollar—it’s free and takes less than 10 minutes to set up.